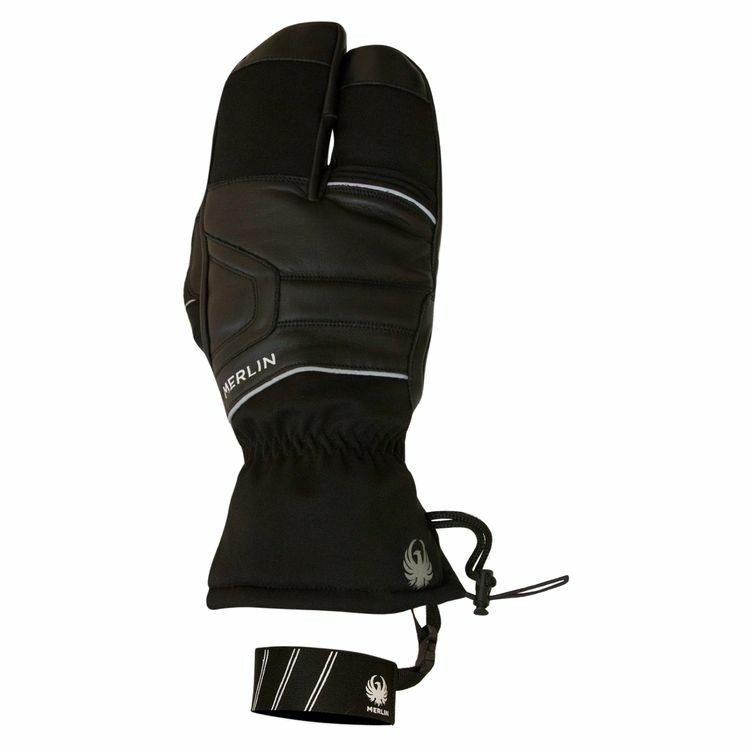 The Merlin Claw is the ultimate winter glove with excellent heat retention using Thinsulate’s thermal liner technology and tri-digit fitting. The Claw Glove features an elasticated and VELCRO® brand cuff closure with stretch into the fingers for better movement. The wrist leash allows you to remove the Merlin Claw Glove and let it hang down, keeping it off a wet tank or floor.